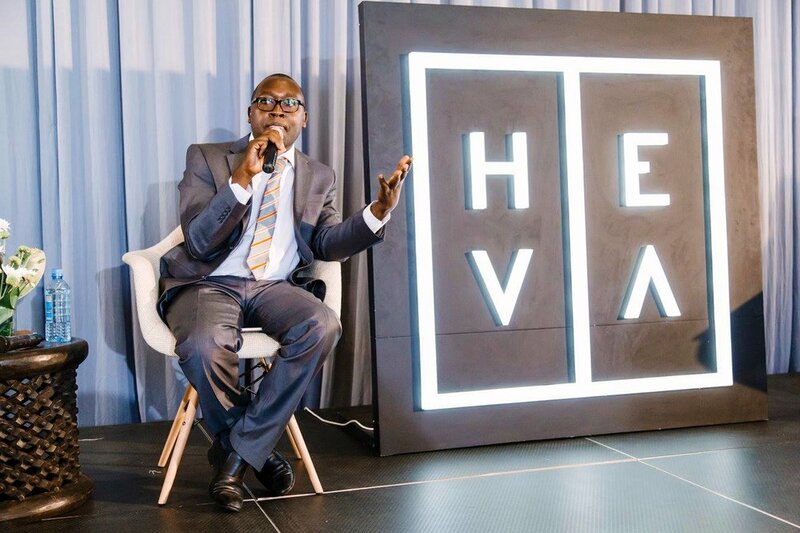 Our HEVA Forum program provides opportunities for learning, international exchanges, special skill training workshops, master classes and networking opportunities to help you learn something new. Subscribe here to get updates on our upcoming HEVA Forum classes, exchanges and symposia. 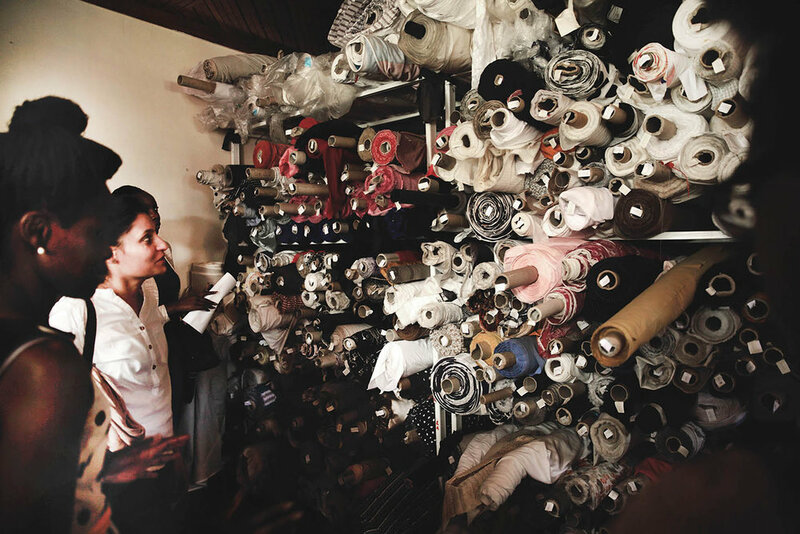 Since the launch of the program in 2014, HEVA Forum has hosted classes on sound production, public relations, photography, garment manufacturing as well as hosting exchanges, symposia to facilitate networking. 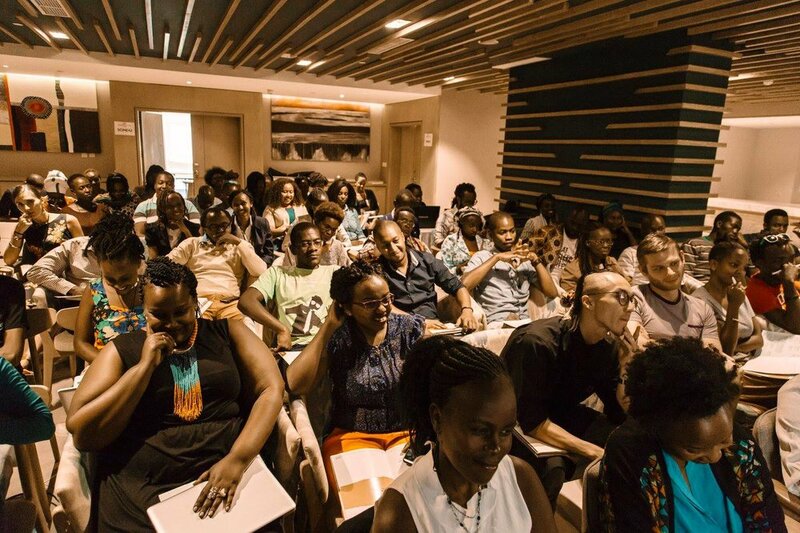 Anyiko Owoko, a premier Kenyan entertainment publicist, led a session on PR in the Music Industry. 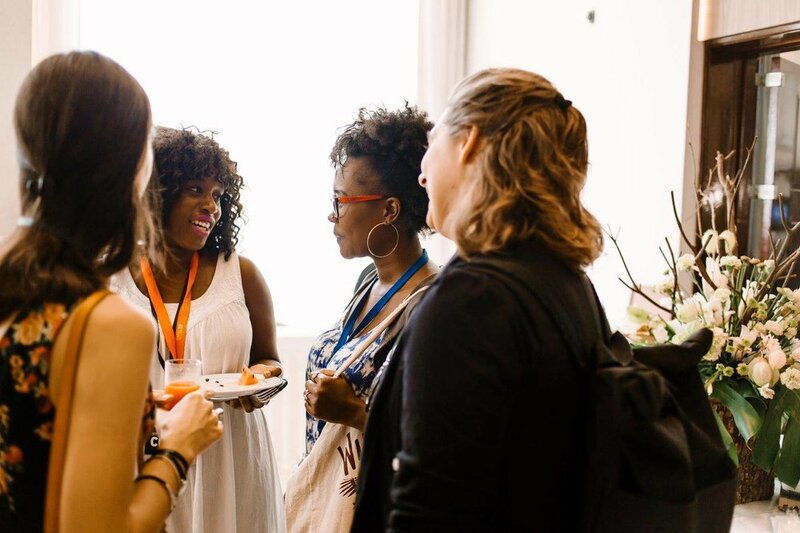 She shared her expert views and opinions from her experience with building brands, and offered essential insights for musicians who wanted to do DIY campaigns. 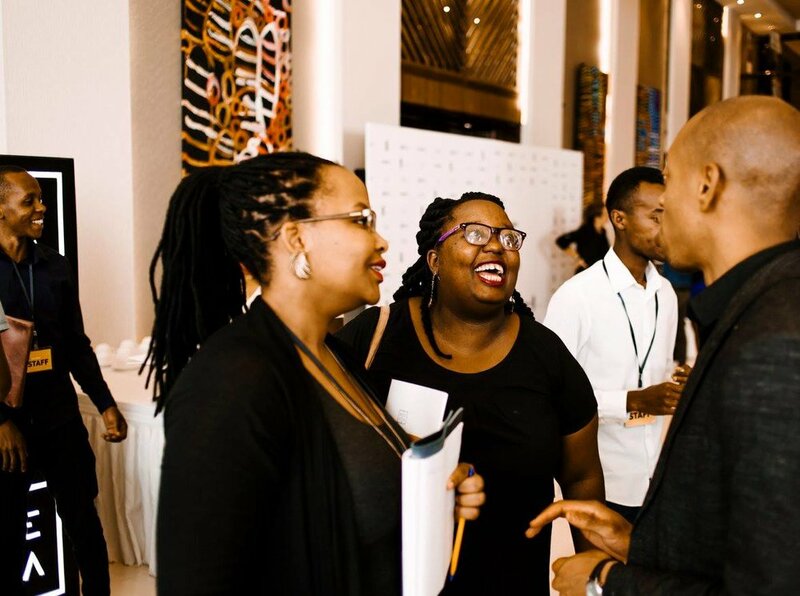 We held a two day symposium on Finance for the Creative Sector on the 8th and 9th of March 2017 to address how businesses in the creative and cultural industries could capitalize on the opportunities available in the market.Key insights from the gathering included the urgent need for research and analysis of nuanced quantitative and qualitative in the creative sector, the key role of financial literacy in the growth of creative entrepreneurships, the mixed model approach necessary to shift the creative sector from aid to trade and the possibilities for city-to-city transitions. 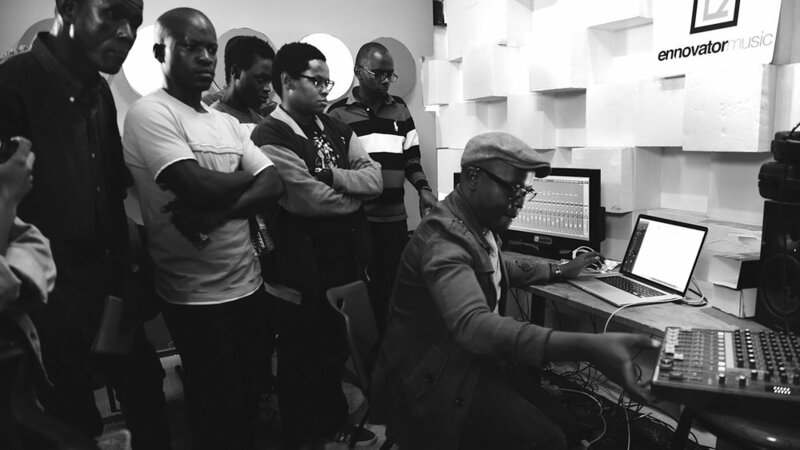 Tim Rimbui - Kenyan music producer and sound engineer - took participants through key considerations in recording, mixing and mastering audio. He also put strong emphasis on how to optimally use whatever tools were at hand, and on ensuring the right hardware set-up before recording vocals or instruments. 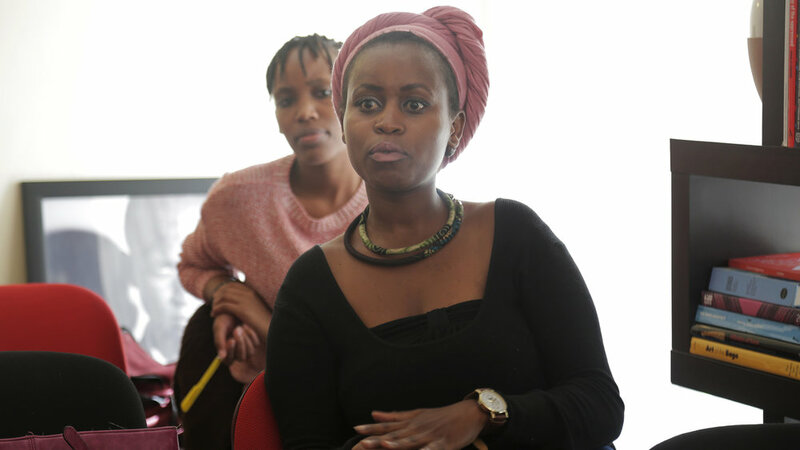 Participants also had the opportunity to describe each of their studio set-ups, and each received personalised troubleshooting and improvement advice. 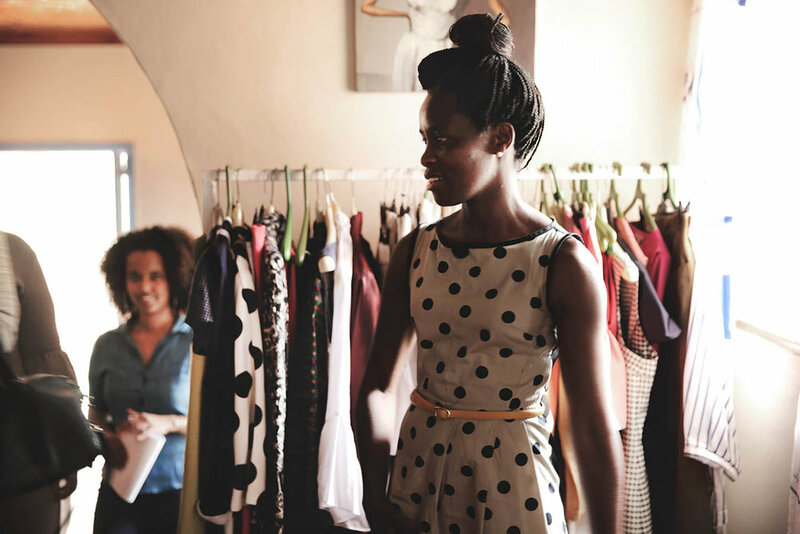 Led by Wagura Kamwana, founder of Textile Loft, and Kepha Maina, fashion designer and creative director of the design house ‘Kepha Maina’, this interactive workshop took designers through the main steps to producing a high quality garment that will sell. Some of the topics covered in the session included the importance of planning, product sampling, market research and pricing. 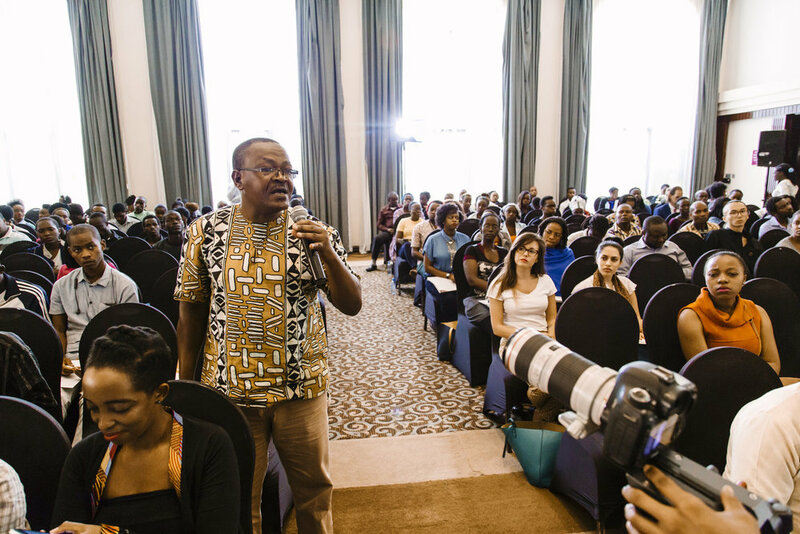 Thandiwe Muriu - known for her stunning portraits as well as strong fashion, beauty and wedding images - led a practical session where she personally assisted each attendees to photograph a model on set. She then shared a comprehensive guide on the post-production techniques she uses to achieve beautiful, crisp images. 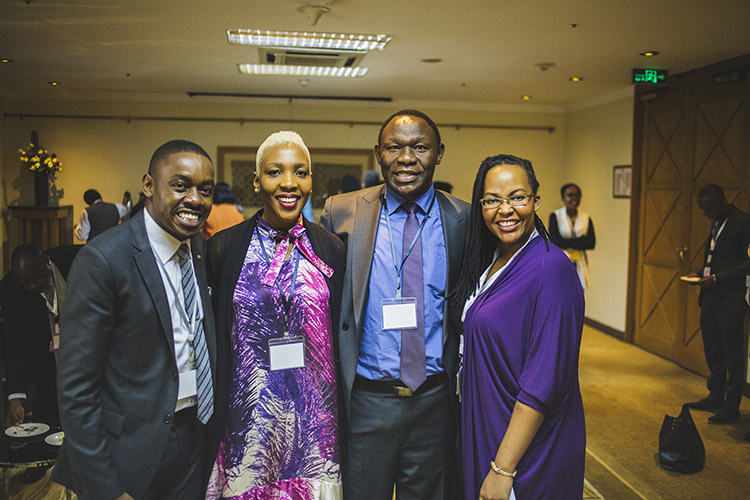 In partnership with the United Nations Development Program (UNDP), Hivos East Africa, Forum Syd, the Ministry of Foreign Affairs and the East Africa Trade and Investment Hub, HEVA hosted the Creative Economy Dialogues - a side-event at the 14th United Nations Conference on Trade and Development that was held in Nairobi. 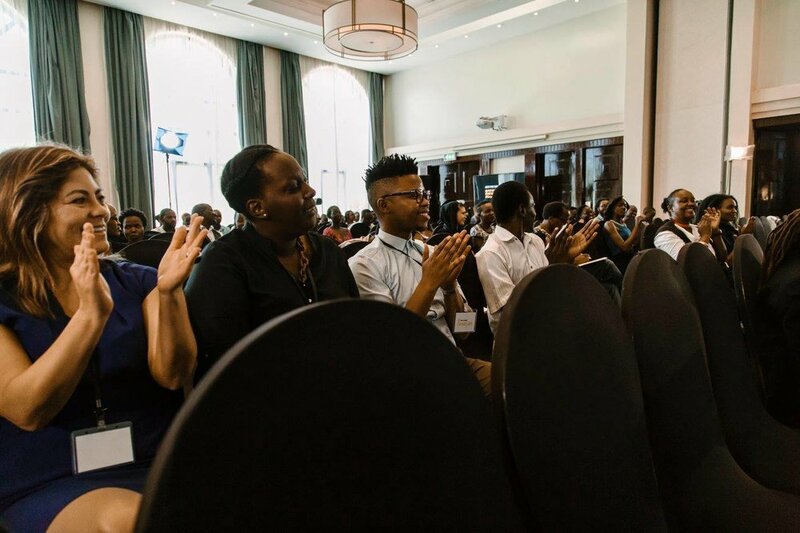 The symposium designed guided conversations that sought to amplify the contributions of the creative economy and industries towards the achievement of equitable, inclusive and sustainable development in Kenya and East Africa. 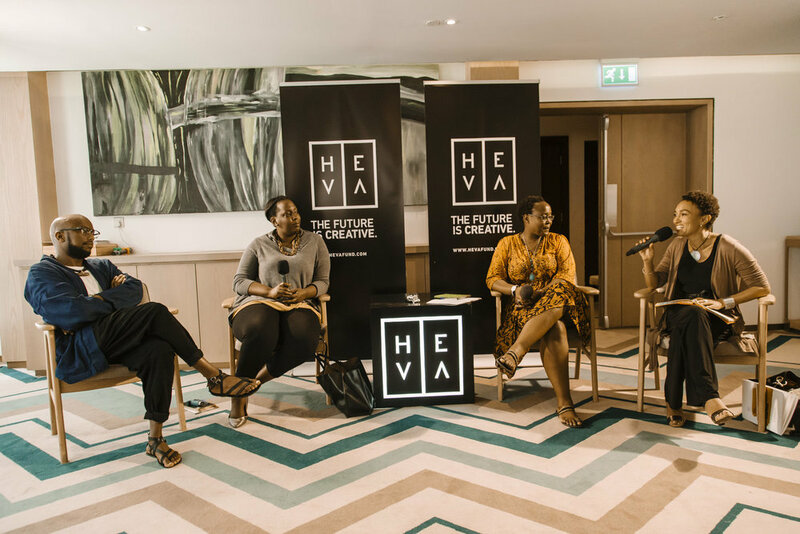 With the support of the British Council, HEVA organised a skills exchange with the good folks at Creative Industry Finance over a period of 3 days. 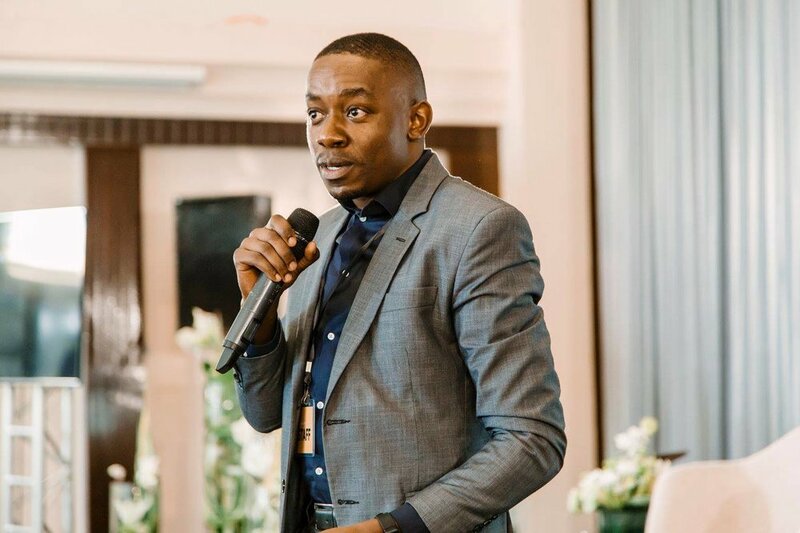 The CIF business advisors and investees facilitated interactive sessions that touched on planning, growing and branding creative enterprises, focusing specifically on making profits, and on the importance of solid, informed planning.